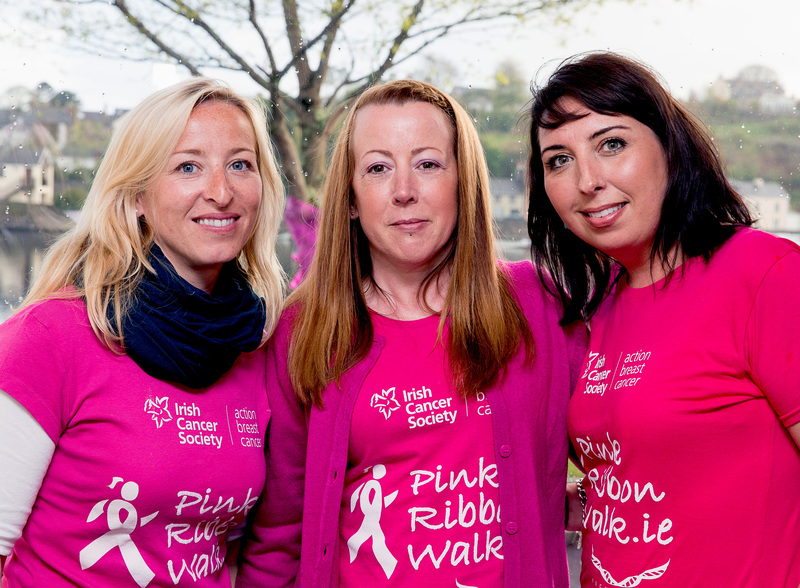 The Pink Ribbon Walk exists because they believe everyone deserves a lifetime. 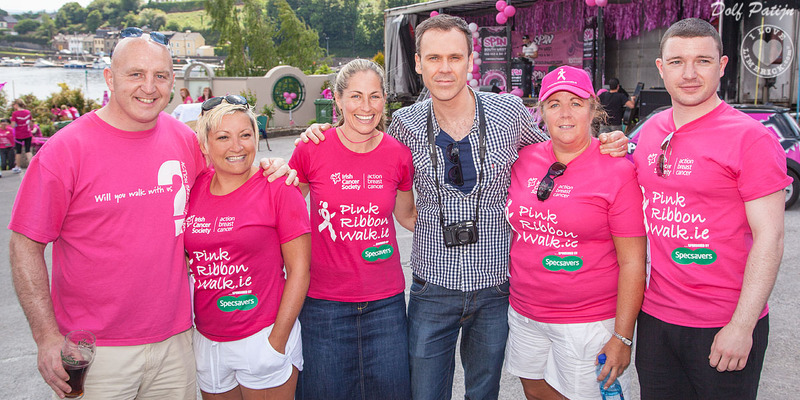 All the money raised from the walks goes to Action Breast Cancer who support families all over the country who are battling breast cancer. 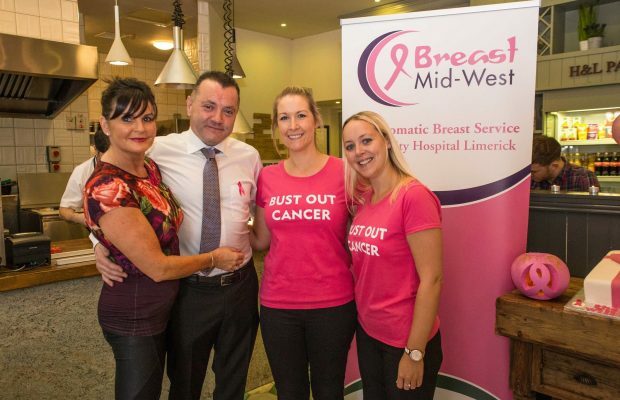 They want to raise awareness of the importance of a healthy lifestyle in preventing breast cancer. 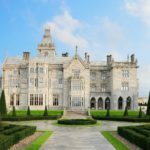 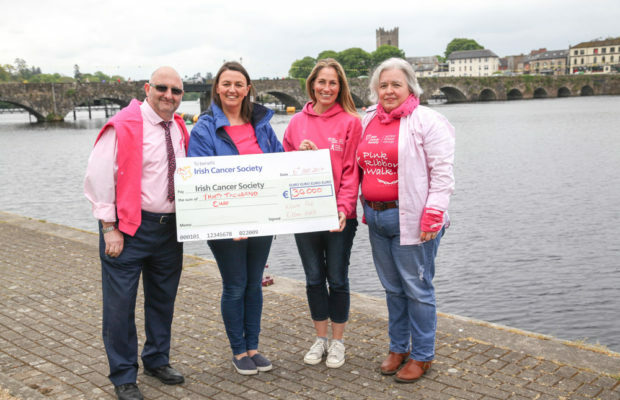 The Walk funds Irish Cancer Society research programmes that come up with amazing breakthroughs in cancer diagnosis and treatment. 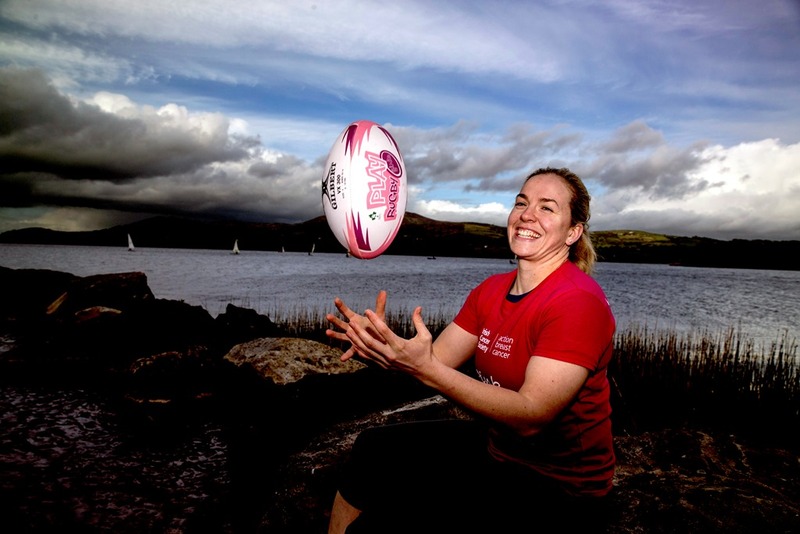 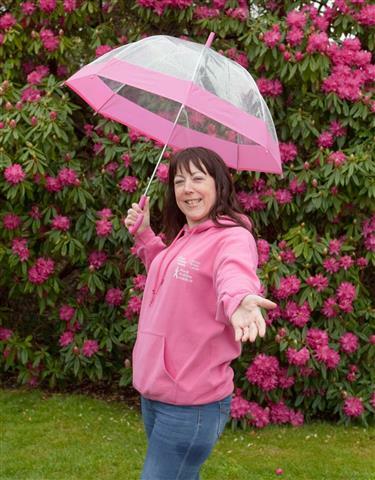 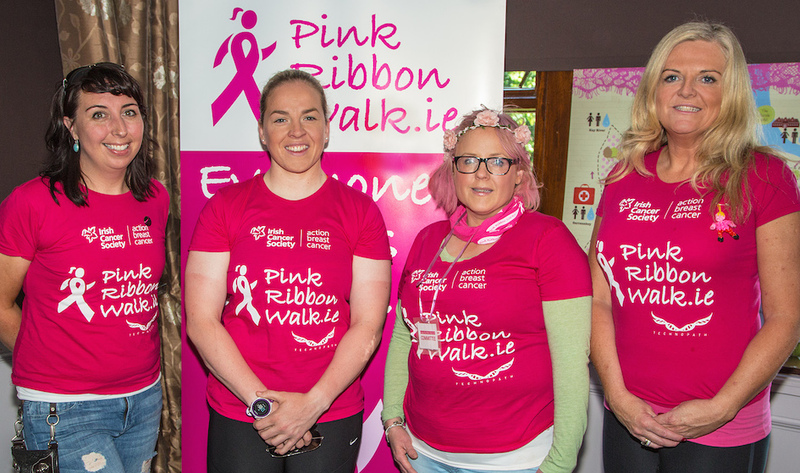 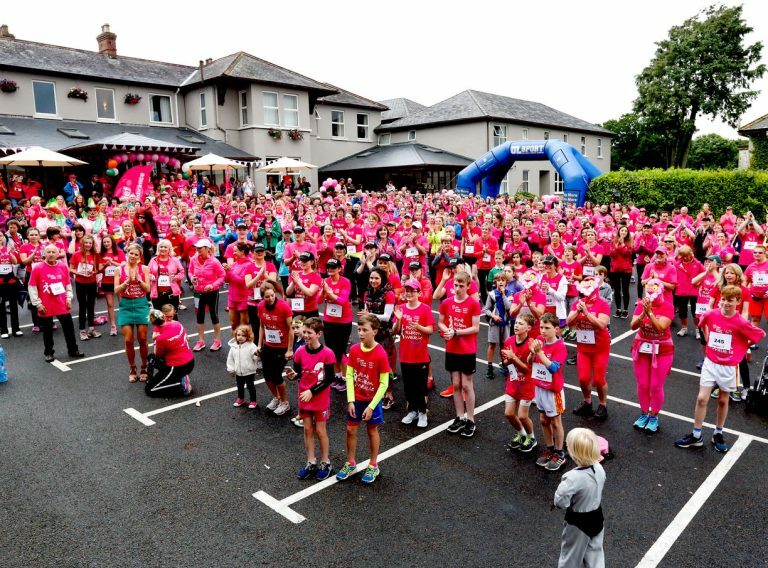 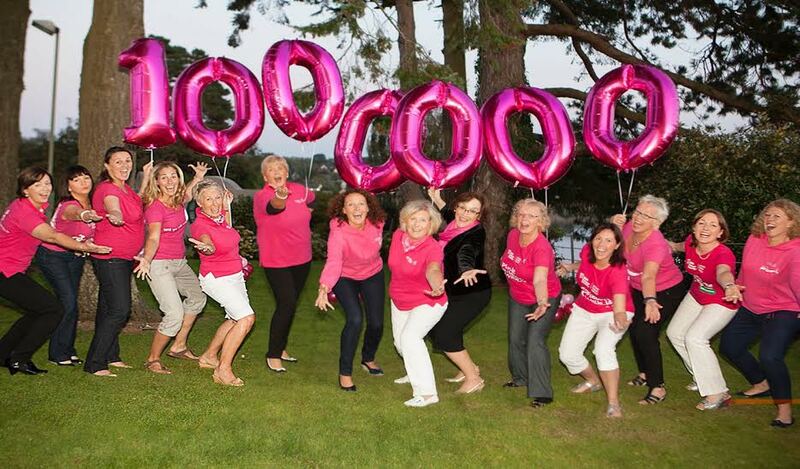 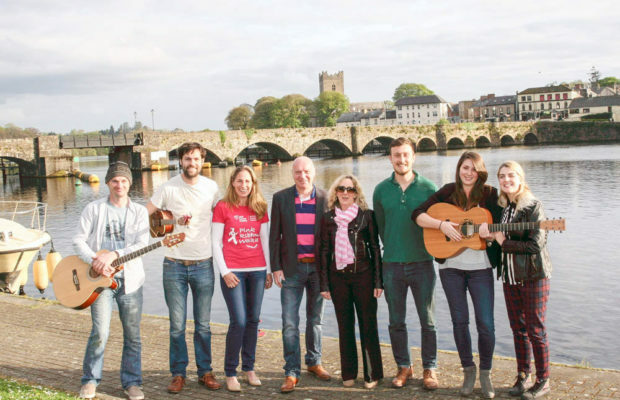 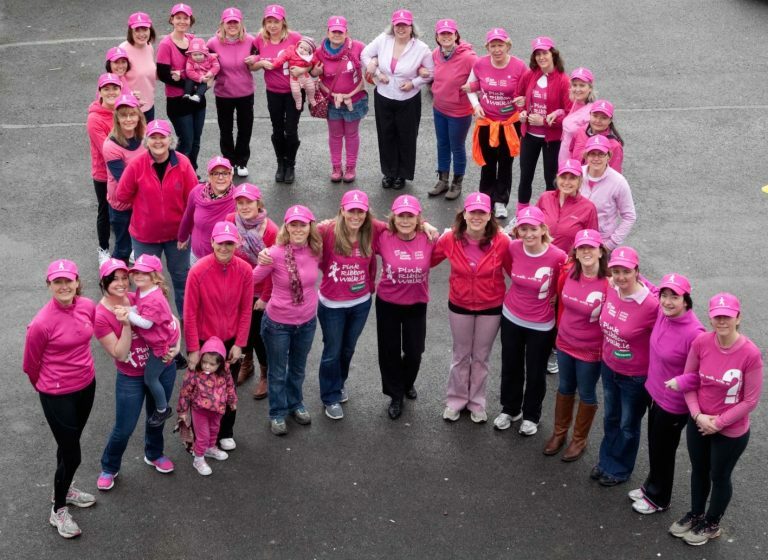 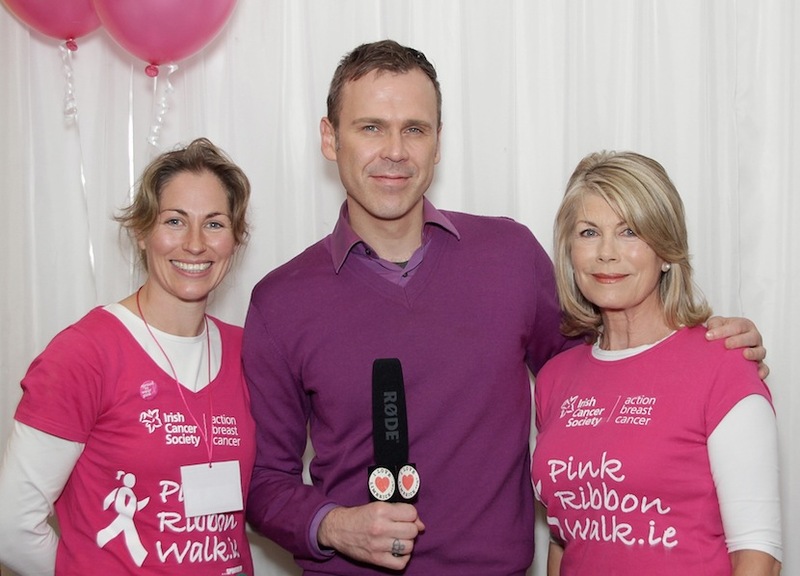 Pink Ribbon Walks take place in Boyne Valley Co. Meath, Killaloe Co. Clare, Kinsale Co. Cork and Kenmare Co. Kerry. 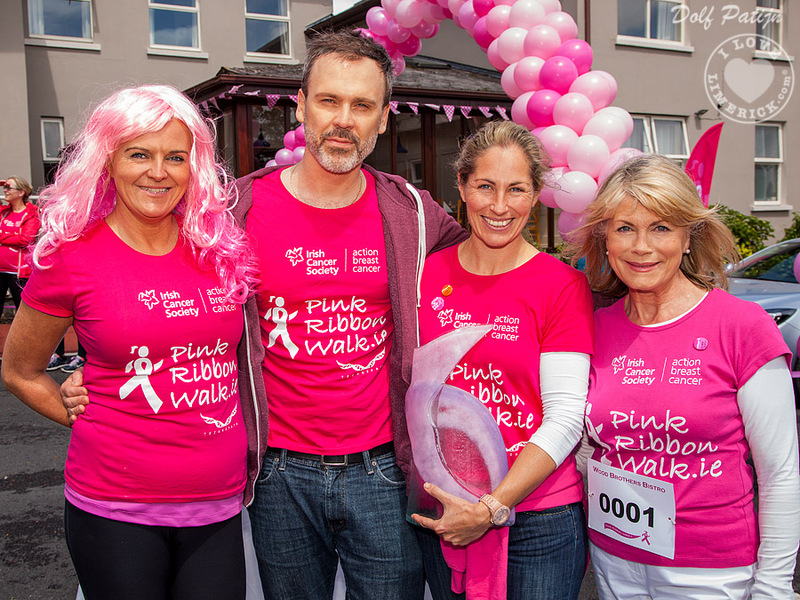 Determined Melanie in the Pink!